1. This update package will update ezPaycheck tax tables. You should run it after you finished the paychecks for Year 2013. 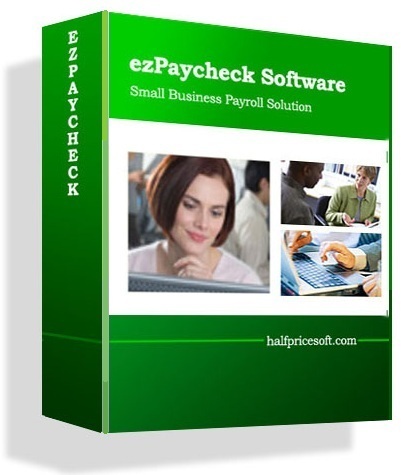 With ezPaycheck 2014, you can still access your 2013 paychecks, view reports and print 2013 W2 forms. 2. Your data should be safe during this process. However, we would like to suggest you backup your company data first!!! Click here to learn more about data backup and restore. This update is free for current 2014 user. ezPayCheck 2013 user can purchase ezPayCheck 2014 update package license. step 4: Following the instructions on screen to finish installation. 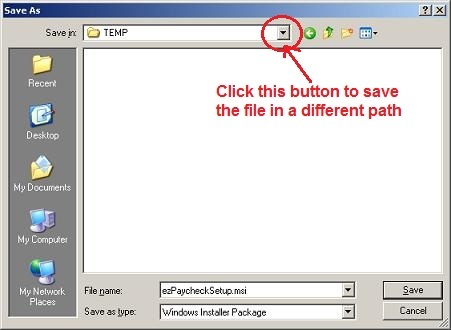 A shortcut of ezPaycheck will be created on your desktop. 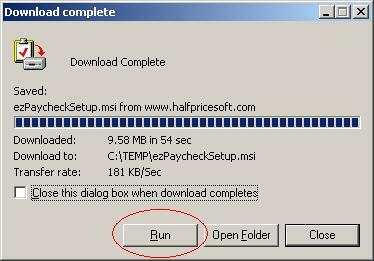 Step 5: Restart your machine to finish the installation.